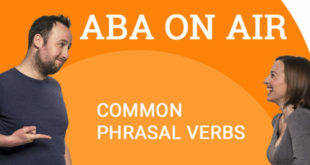 Studying “say” and “tell” can be a little challenging at the best of times, but have you ever had to study how to use these verbs with reported speech? 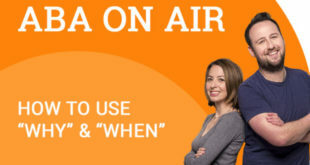 Our informative podcast today will explain in detail how to use both “say” and “tell” correctly with reported speech. Give it a listen to learn more. Has this podcast cleared up the differences between the two verbs and how they are used with reported speech? 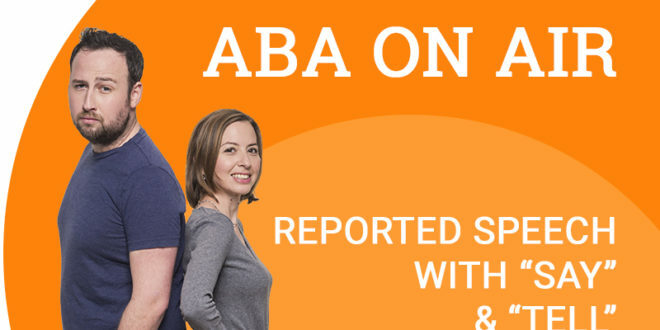 Remember that ABA English also has many more grammar podcasts to help clear up grammar doubts. 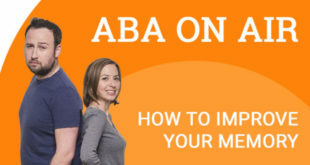 In addition to this, ABA also has a full English course from beginner to business levels. It is completely free to sign up to the course and you will receive access to 144 video grammar classes to help you improve your English. Sign up today and start improving your English.